The FighterZ World Tour Finals will run from January 26 to the 27. You can watch them over on the game’s official Twitch channel. The first season pass included eight new characters who were released in pairs of two throughout 2018. 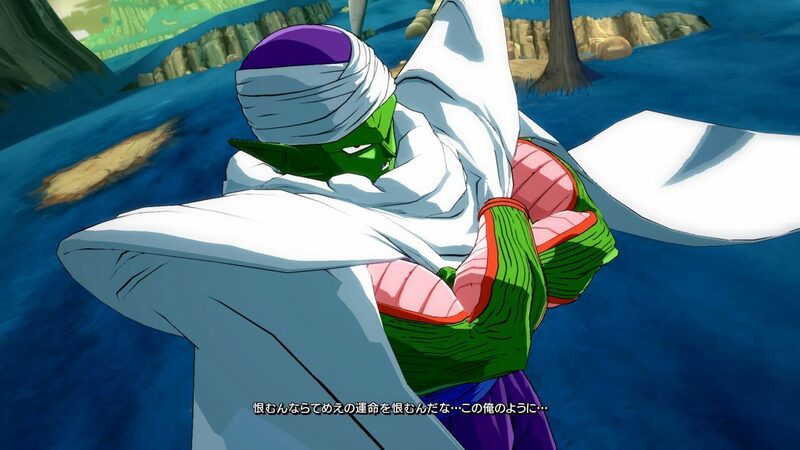 What characters are you hoping to see make an appearance in Dragon Ball FighterZ? I’m personally hoping for Master Roshi as well as Hercule. 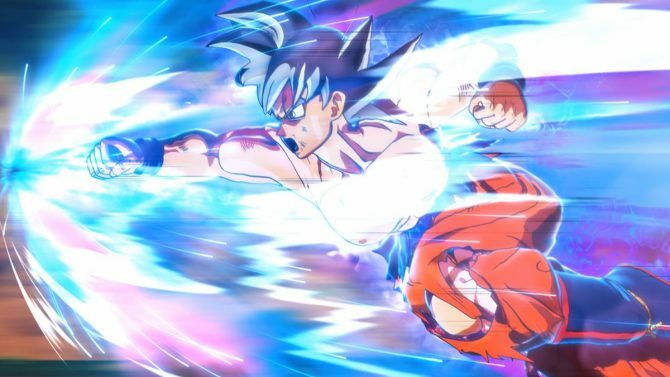 Outside of Dragon Ball FighterZ, the producer of Dragon Ball Xenoverse 2, Masayuki Hirano, teased something entirely new that’ll also be revealed at the FighterZ World Tour Finals. Additionally, he promised that Xenoverse 2 will receive continued support for the time being. In case you missed it, Super Dragon Ball Heroes: World Mission is also being localized for Nintendo Switch and PC in April. Dragon Ball FighterZ is currently available on Switch, PS4, Xbox One, and PC.